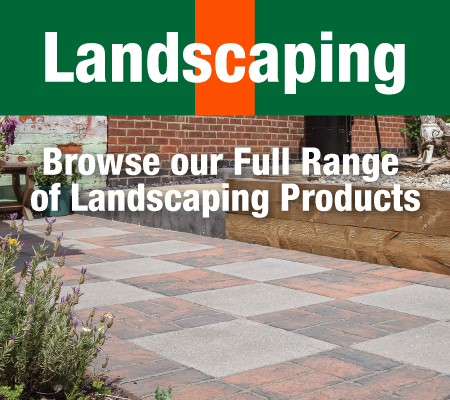 Constructionlines is an Independent Builders Merchant. Constructionlines is one of the fastest growing independent builder’s merchants in the Country. 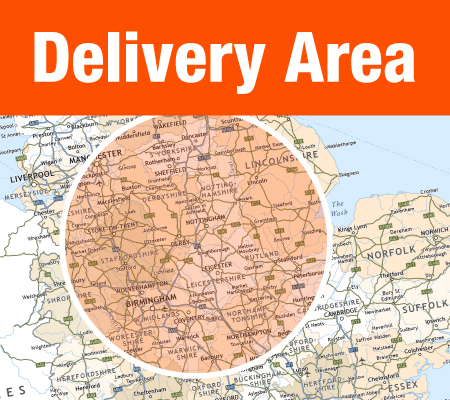 Based in Heanor, Derbyshire, Constructionlines specialise in Heavyside, Civils, Landscaping Materials and General Building supplies and serve both trade and public throughout the East Midlands, along the M1 corridor from Leeds to Hertfordshire. Being independent, Constructionlines offers a high level of customer service from an experienced team of personnel who are always on hand to offer expert advice on selecting the correct products for the job. 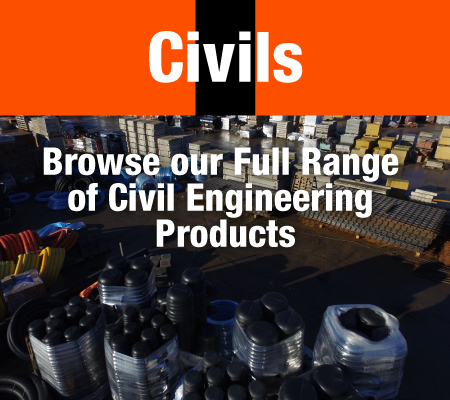 Priding themselves on offering an exceptional level of service, Constructionlines are stockists of most major brands at competitive prices and can deliver from ex-stock 5 days a week.